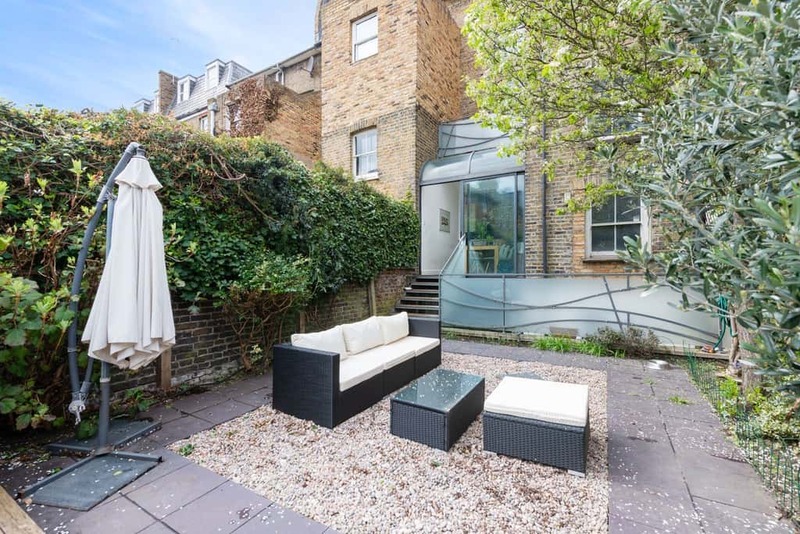 A unique opportunity to purchase this substantial 2376Sq’ – 221SqM maisonette with Freehold located moments from the River Thames. 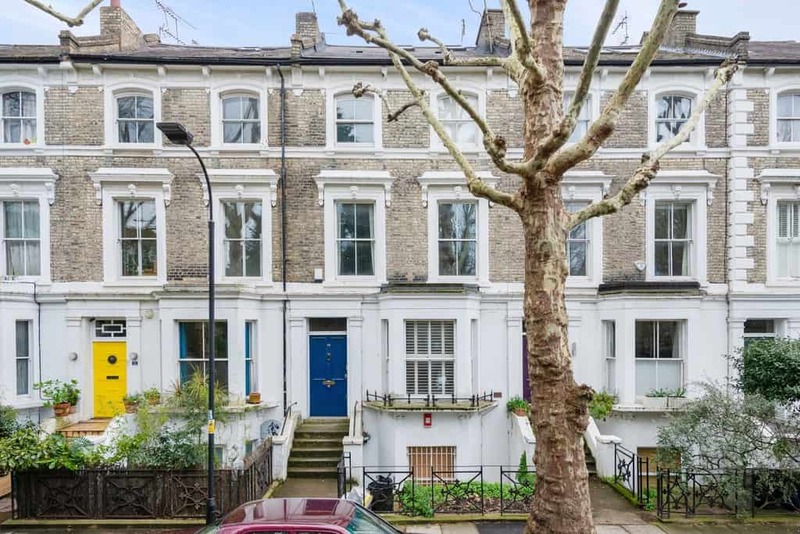 The property has enormous potential to extend STPP however precedent already set on the street for such extension. 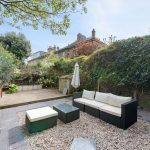 Comprises ground floor entrance, bay fronted reception, utility room, guest cloakroom, kitchen/breakfast room with rear glass extensions leading onto a private 40’ garden. 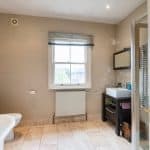 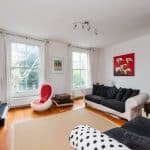 On the upper floors, there is a further double reception room with fireplace and rear terrace, four double bedrooms and three bathrooms, two of which are en-suite. 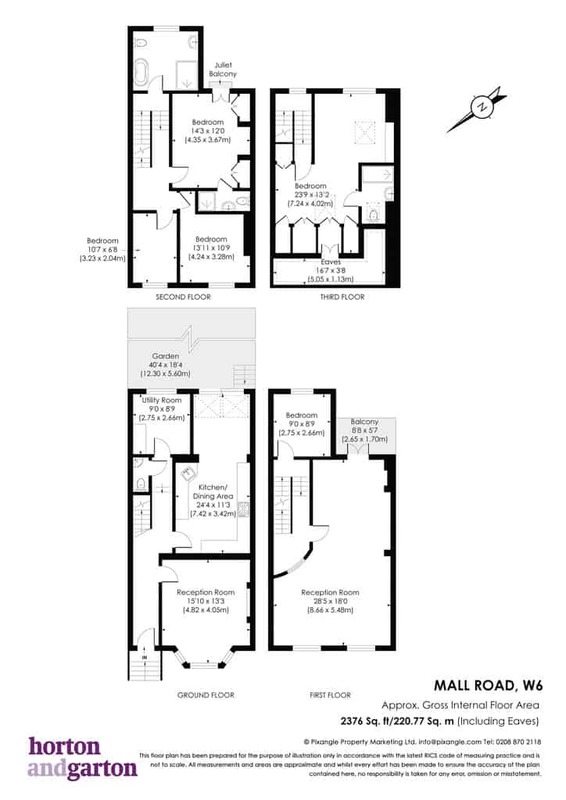 The living space could be rearranged to accommodate more bedrooms. 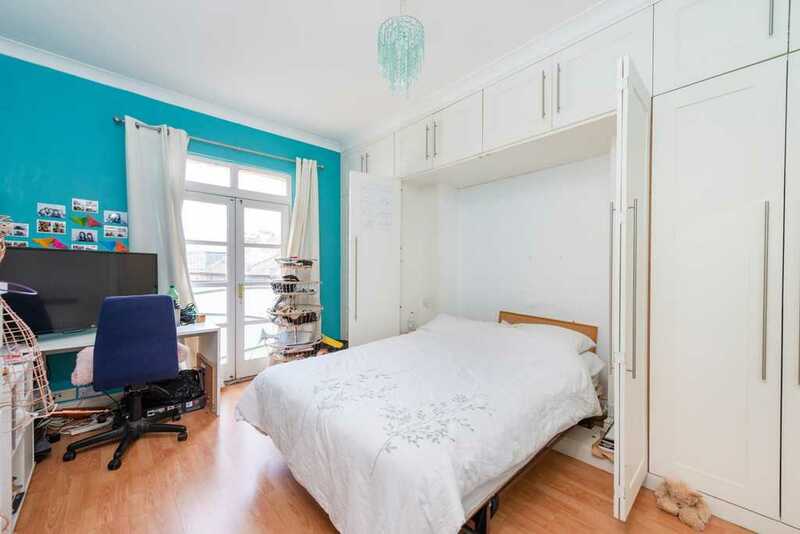 The location is extremely attractive with all of the local recreational amenities the River Thames has to offer and is only minutes away from the outside spaces of Upper Mall and Furnivall Gardens. 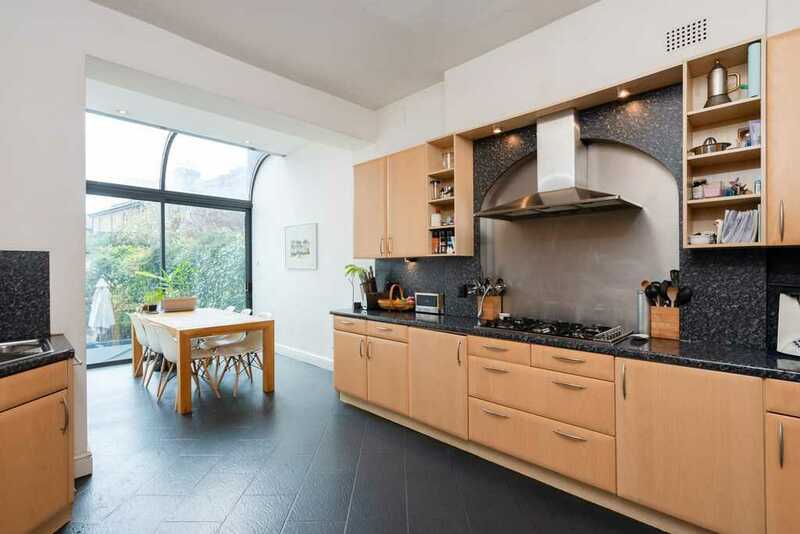 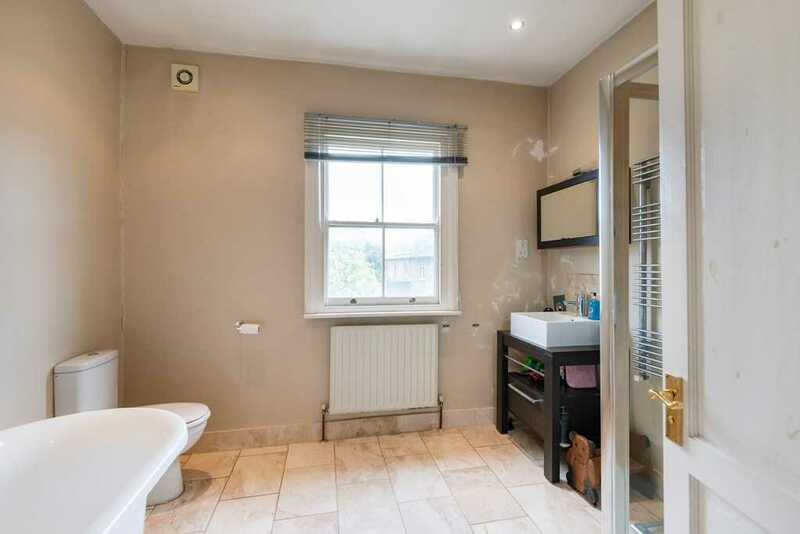 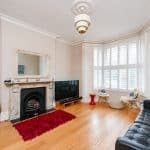 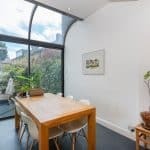 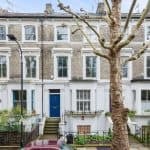 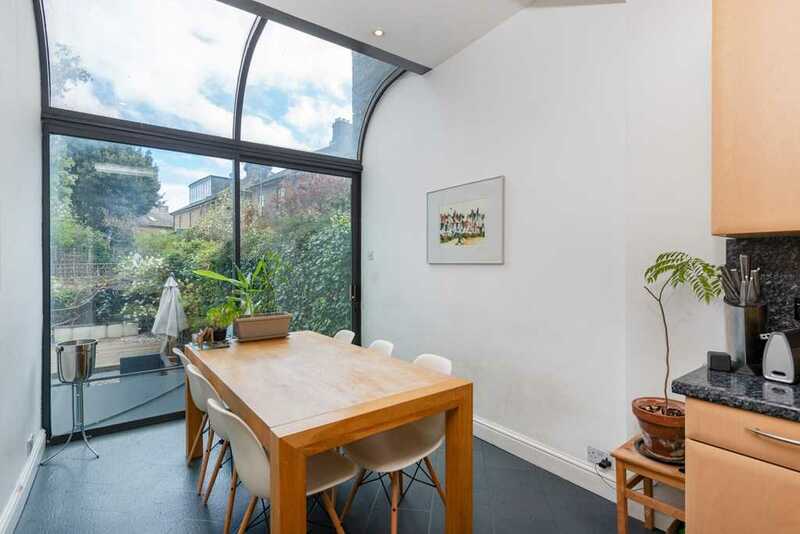 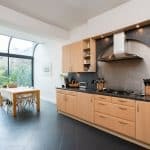 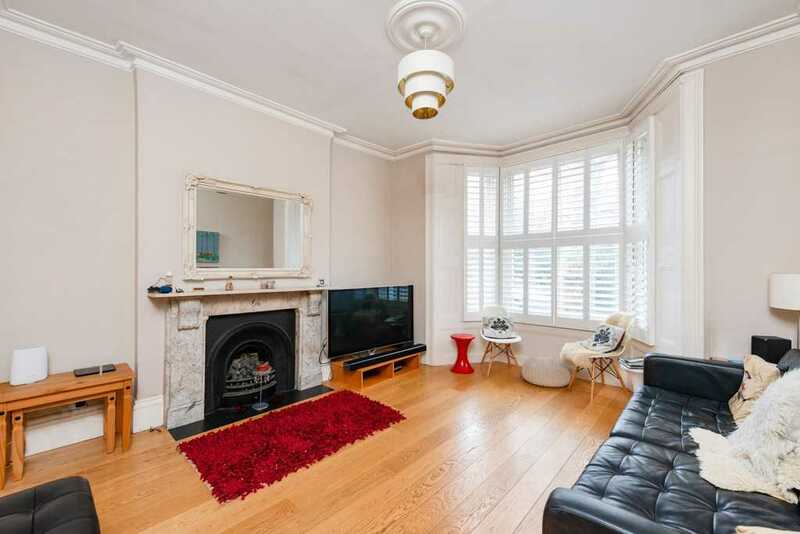 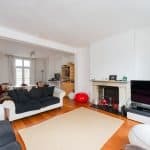 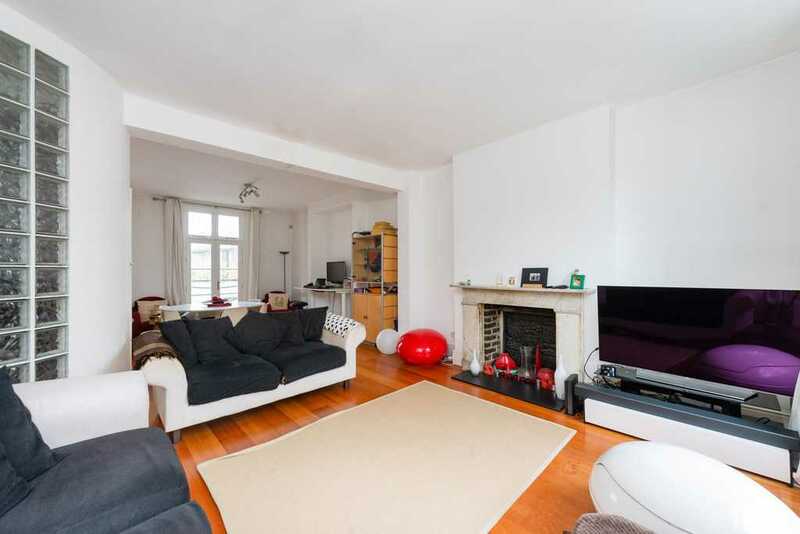 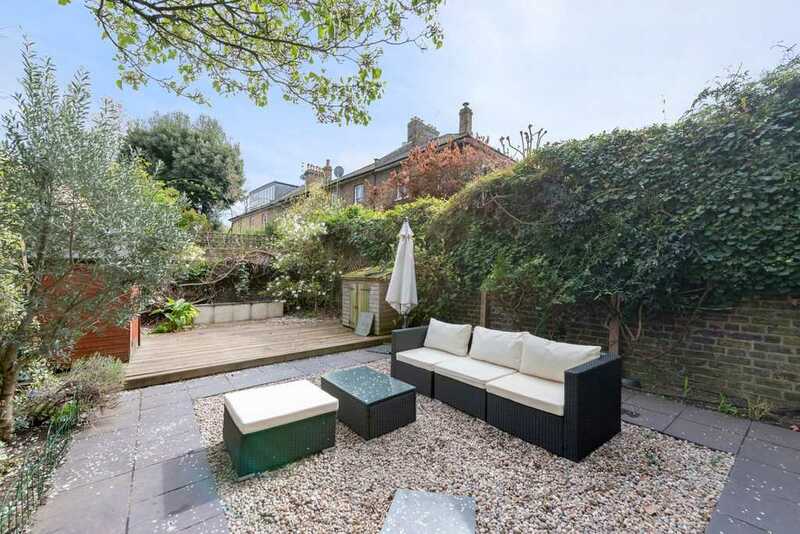 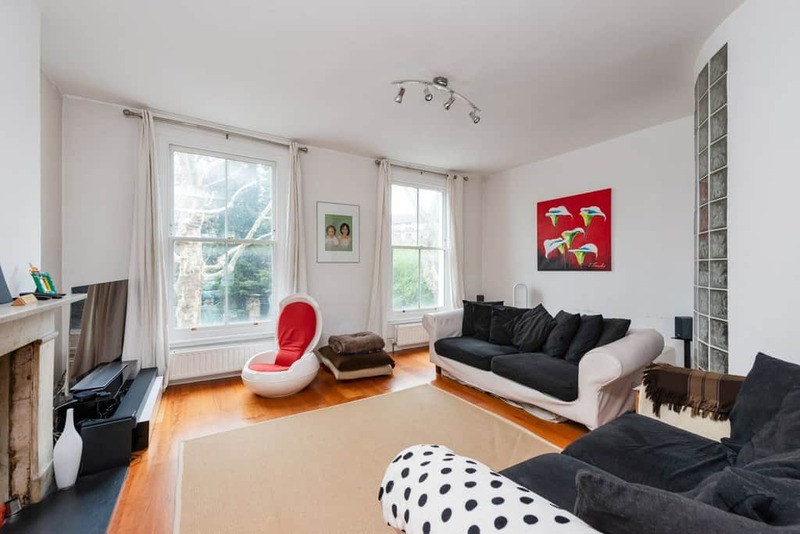 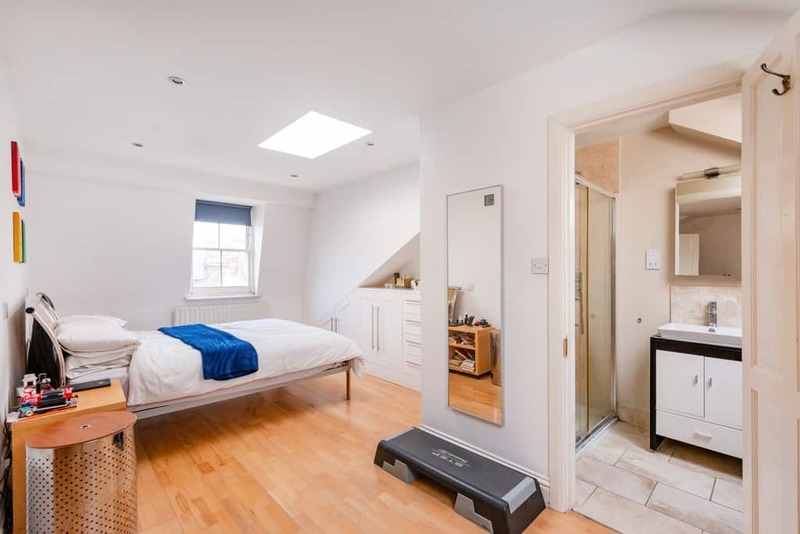 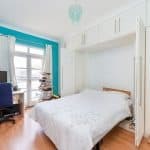 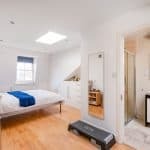 The property offers easy access to Hammersmith underground station. 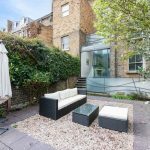 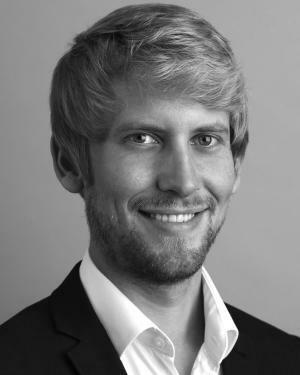 Please call Horton and Garton, your local independent agent on 0208 819 0510 for further information and to arrange a viewing.